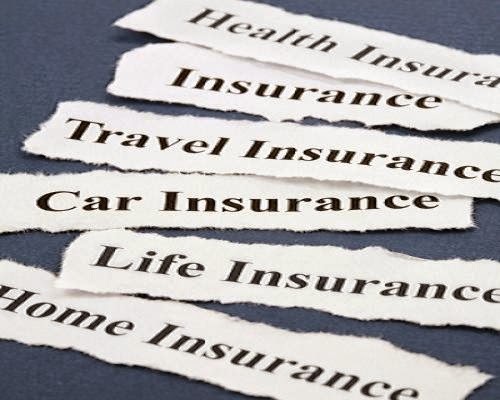 We are always hearing about traditional insurance policies ranging from auto to life but let us spice it up a bit and talk about some untraditional policies. Although many companies tend to avoid unique risks, do not fret there is still a chance strange circumstances can be accommodated. Here are ten things you probably were not aware you could get coverage for.